Think about this - what would you do if you only had 28 days left to live? Where do your real core values lie? This is a great exercise to discover what is really important to you. And it also one of the questions we work with when creating our individualized 28 day recovery programs. 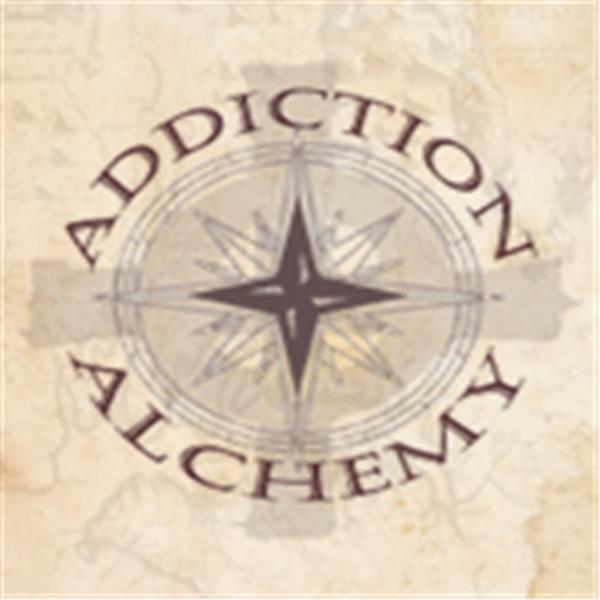 Join us to find out more about our recovery dream teams through Addiction Alchemy.